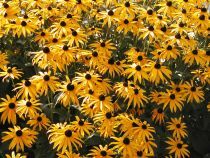 Annual flowers are a good option for any gardener because they add a lot of colors to any landscape. Many people believe that these flowers are the most beautiful of all. But do you know what are annual flowers and where their name comes from? If not, you will find out the answers to these questions and other information about annual flowers. From a botanical point of view, annual flowers grow during one single season. This means that the life of an annual pant lasts from its seed period until it produces seeds. When the frost danger passes and the spring has installed completely, the seeds from the previous year are sown in the soil. These seeds will sprout and the leaves will appear. Annual flowers bloom by summer and then they will produce seeds. It is to be noticed that not all annual flowers bloom in the same period of the years; this depends on the flower type and species. 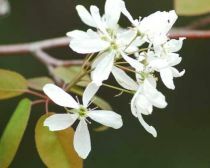 Some of them bloom in spring, others in summer or fall and even in winter. 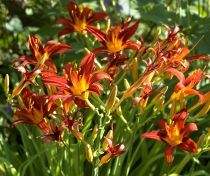 The only special care that annual flowers require is that they need to be replanted every year if you want them to grow in your garden. This way you can replace different types of annual flowers and have a new garden every year. Here are some of the most popular annual flowers. Begonia is one annual flower that thrives in shady gardens. 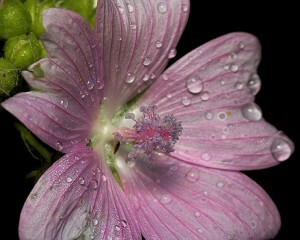 There are not many flowers that can be planted in areas where there is not plenty of sun. Begonias blooms during summer and add a colorful touch to any garden. In many regions, Begonia is grown as a perennial plant. The pansy is one of the most delicate flower on the planet. Its various colors can vary from red to white, purple, yellow, orange, white, mauve, red, blue, etc. Pansies thrive both in totally or partially shaded places. 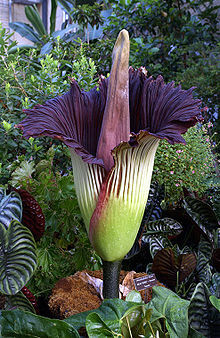 Usually, this flower blooms at the beginning of spring. However, some varieties can develop buds in late winter. 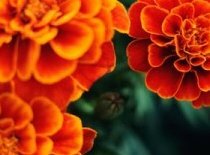 Marigold is a fall flower that beautifies this season of the year with its beautiful colored flowers. The size of these flowers and the height depends mainly on the variety. Zinnia loves sunny places and can stand many growing conditions. 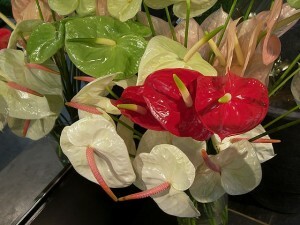 This plant makes beautiful flowers colored in red, yellow, white, pink, orange and multicolored shades. The bloom lasts from summer until winter. The trumpet-shaped flower of petunia is one of the most popular flower that blooms all the summer long. 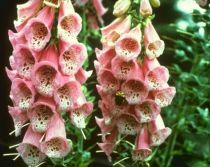 It can be grown in gardens, flower beds, in groups, etc. The petals of petunia can have various colors and shades. Phlox is an annual plant that can stand almost any weather conditions such as drought and dryness. It is very suitable for gardens, borders and container gardening. Phlox can spread to almost twelve inches and it can reach to eighteen inches height. 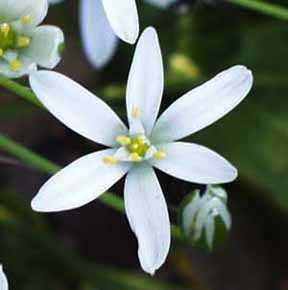 As the name suggests, this flower loves areas with plenty of sunlight. It makes big flowers with yellow petals. In the middle of the flowers the seeds develop. After three months from plantation, sunflower produces edible seeds. The dwarf variety is most suitable for gardens than tall cultivar. You can opt for one of these annual flowers or you can decorate your garden with various types for a more interesting look. The choice is yours!